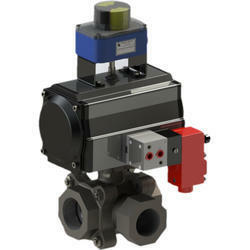 Our product range includes a wide range of custom valve automation and valve automation. 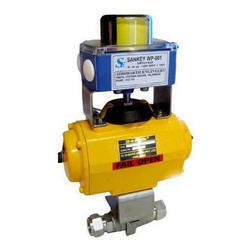 Sankey has the most complete in-house custom valve solution provider in India. Our valve automation center gives us in-house capabilities that allow us to design, fabricate, build and test all our automated valve assemblies here in our Pune & Hyderabad Facility. Working with our valve or your valve and other actuator principles, we maintain a high level of quality and design integrity. Our Actuator products includes Pneumatic, Electric and hydraulic actuators and various control accessories.